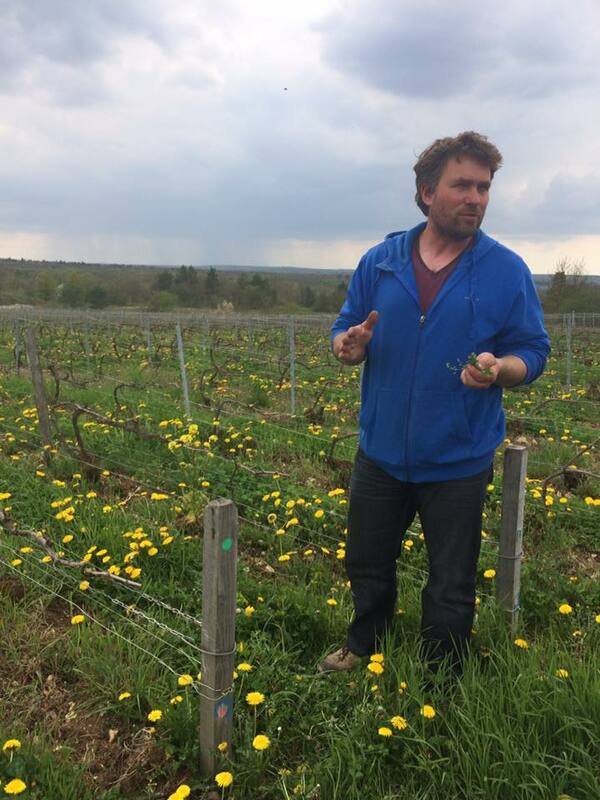 Ruppert-Leroy — MFW Wine Co.
Ruppert-Leroy is an up-and-coming domaine started by the young Bénédicte Leroy, who is making some of the most exciting wines in the Aube today. In the 1980s, the Leroy's decided to convert a clearing to vineyards when it was no longer economically viable to raise sheep on, initially selling all the fruit to the local coop. 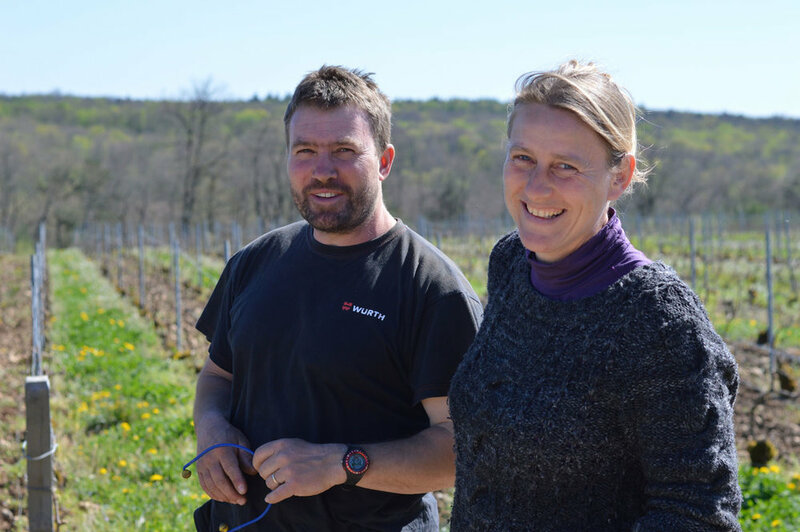 After working with Bertrand Gautherot of Vouette et Sorbée, Bénédicte decided to quit her job as a PE teacher and take over the domaine just as her father was getting ready to retire in 2009. She immediately converted the 4ha (not counting the garden or small pasture the family still raises animals on) to organics and took all winemaking duties in-house, making wines inspired by her mentor. 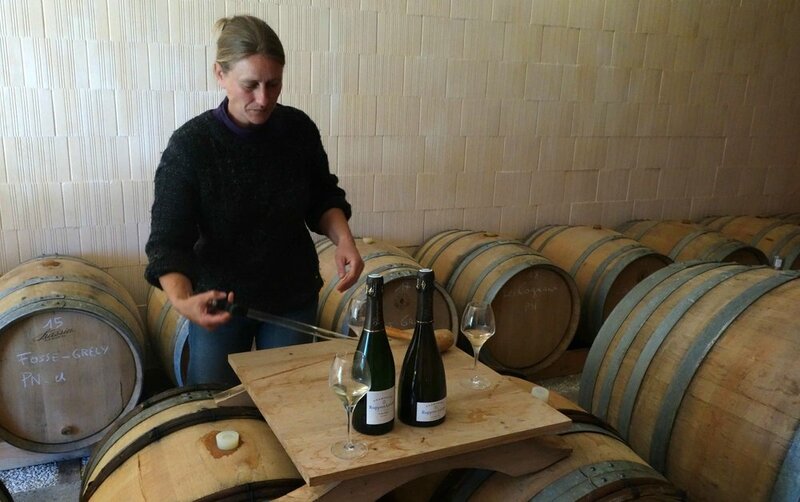 Now practicing biodynamics, Bénédicte is focused on making wine in a method that is as simple as possible; each cuvée comes from a single vintage of a single vineyard, bottled Brut Nature with no dosage.